The co-hosts for this month are: Kristin Smith, Elsie, Suzanne Furness, and Fundy Blue. Don’t forget to visit them and thank them for co-hosting! Today marks the one year anniversary since the IWSG site and Facebook group opened. 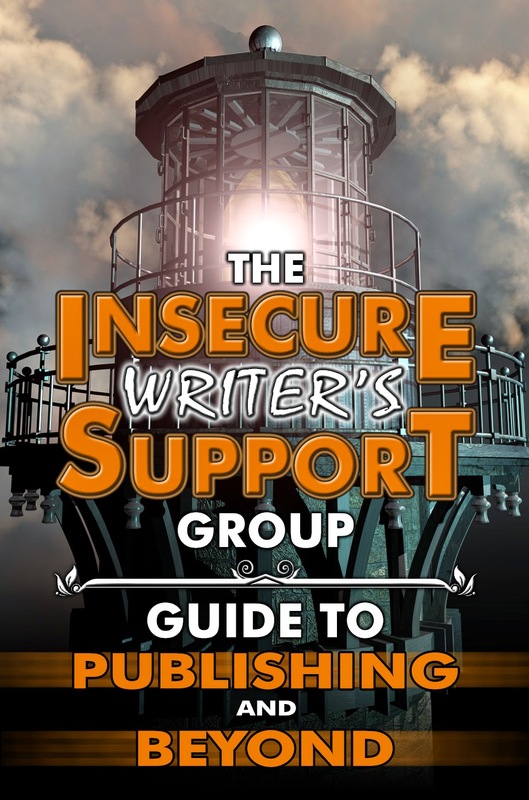 The IWSG Team is putting together an eBook that will benefit all writers – The IWSG Guide to Publishing and Beyond. 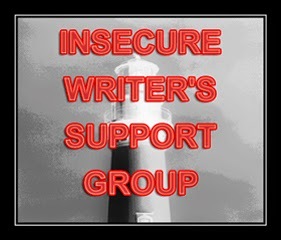 We invite all IWSG members, Facebook members, and followers to contribute, whether you are a writer on the journey or a published author. The purpose of the book is to assist other writers on the journey, so we are looking for tips and instructions. It can be inspirational in nature as long as you provide a solid benefit. The three topics will be writing, publishing, and marketing. Please let us know what category your submission falls under. Each contribution needs to be between 200 and 1000 words. Give us your best tip or procedure. The essay can include bullet points, top ten lists, and recommendations. (Websites, software, books, etc.) We’re trying to keep it simple, so no images. If it’s under 300 words, you can post it for your October 1 IWSG post. Once you have posted, go to this PAGE at the site and submit your link. (With almost three hundred members, we don’t want to miss someone’s submission.) If it’s longer than 300 words, please email it directly to the IWSG email. Remember to include: title, topic (writing, publishing, or marketing), a one line bio (with your name, book(s), and blog), and state that you give us permission to use it. The deadline for submissions is October 2. I’ve been struggling with the flu for the past three days, so I’m not too sure when I’ll make my rounds…but I hope to get to your blogs as soon as possible! Just hope you feel better, Michelle! Thank you so much for the info Michelle. It is a really great idea for a book. Awww. I hope you feel better soon. Sending healing vibes. Get better. Those flu bugs like to linger. I know you know this, but drink lots of water. Get better soon! Feel better, Michelle! Happy IWSG Anniversary! Oh, gee, Michelle. So sorry to hear you are under the weather…. GET WELL SOON! Take care. Be well soon. Rotten to have a bug. I’ll send the exterminator and some flowers to cheer you up. Hope you feel better soon! And it’s so cool that y’all are putting this book together to help inform the writing community. Thanks for all of your help with the IWSG! I’m really looking forward to seeing your contribution, and know how tirelessly you’ve been working behind the scenes. Sorry you were sick with the flu during this special time. Take care of yourself, Michelle!